Now may be the ideal time to invest in a home services franchise for multiple reasons. Spending on home renovations and repairs is expected to stay strong according to the Leading Indicator of Remodeling Activity (LIRA) report by the Remodeling Futures Program at the Joint Center for Housing Studies of Harvard University. The Center reports that strengthening employment conditions and rising home values are encouraging homeowners to make greater investments in their homes and that upward trends in retail sales of building materials and the growing number of remodeling permits indicate that homeowners are doing more—and larger—improvement projects. Many homeowners are taking advantage of an increasing availability of home equity combined with near-record-low mortgage rates to refinance and pull cash out of their homes to invest in home improvements. Black Knight Financial Services reports that tappable equity rose by $735 billion over the course of 2017, the largest dollar-value calendar year increase on record. At $5.4 trillion, total tappable equity is also the highest on record. An estimated $262 billion in tappable equity was withdrawn in 2017 via cash-out refinances and home equity lines of credit (HELOCs), also reaching a new post-recession peak. Clearly, there are a lot of homeowners looking for someone like you to help them to do their home improvements. While some homeowners are making home improvements because they wish to remain in their homes, others are doing so because they want to sell their homes while the housing market in many areas of the U.S. is at a record high due to increased demand and continuing historically low housing inventories. The housing demand is being influenced by our strong economy, an increasing number of Millennial buyers, and a high savings rate in addition to low mortgage rates. 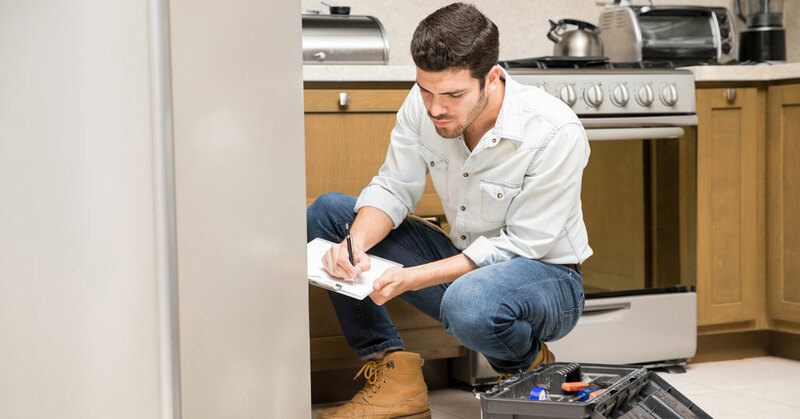 The home services existing and new homeowners are seeking are not limited to renovations or home upgrades such as new doors, siding, roofs, windows, or HVAC. Many homeowners are also investing in landscaping as well as keeping their homes sparkling with the help of cleaning services. Repair/Maintenance: Work that keeps homes in good condition. Renovation: Home building projects ranging from small (i.e. a mud room) to large (i.e. an addition). Cleaning: Exterior (windows, etc.) and interior. Interior Decoration: Work that enhances homes interior (blinds, paint, etc.). Landscaping: Lawn maintenance as well as hardscaping (walls, decks, stone patios, etc.) and softscaping (flowers, plants, shrubs, trees, flower beds etc. The cherry on top for those who own a home services franchise is that new homeowners in addition to existing homeowners need their services. Also, the amount homeowners are spending on home projects is increasing. Houzz reported that homeowners are planning to begin or continue renovations in 2018 (51%), with a median planned spend of $10,000. Whichever home franchise concept you select, there is no doubt that the sector is booming and that demand for many of the services within it exists no matter what the economy is doing. After all, every day somewhere in America a basement floods, something breaks, grass grows, and a room gets dirty.